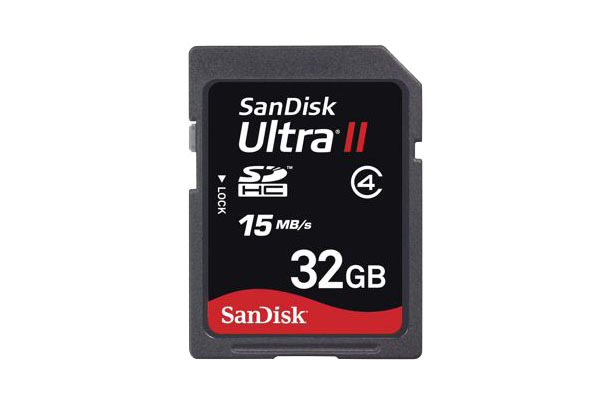 SDHC card is an ideal memory card for many users with different digital products including mobile phones, digital cameras, camcorders and other portable devices. Unfortunately, the more files you put on memory card, the higher risk you will afford in losing them because of various reasons. 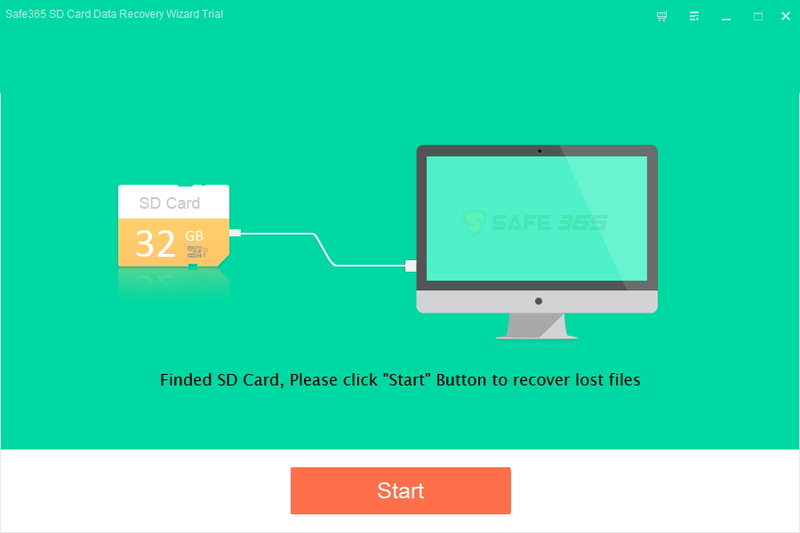 Safe365 SD Card Data Recovery Wizard is the world's leading SDHC Card Recovery that enables you to recover files such as photos, pictures, videos, documents from your Pro SD, SD high-capacity (SDHC), SD extra-capacity (SDXC), MiniSD, MicroSD, MiniSDHC and micro SDHC card. 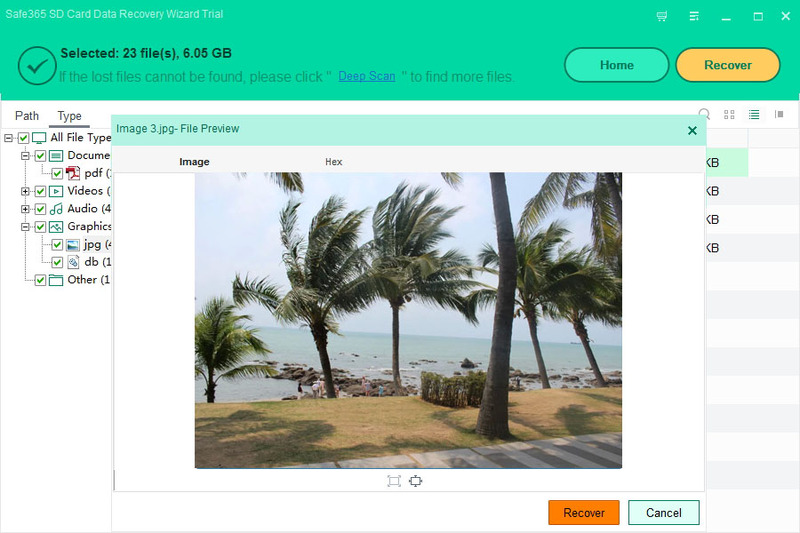 You can effectively recover deleted or lost photos, music, video and multimedia files from almost all digital cards after disasters like erroneous deletion, corruption or formatting errors. Step 1. Connect your micro SDHC card to your computer using a card reader or directly connect the device with your computer. Step 2. Select the drive where you lost your data and choose file types you want to recover then click "Scan". Step 3. When scanning complete, all recoverable Micro SDHC Card files are revealed. 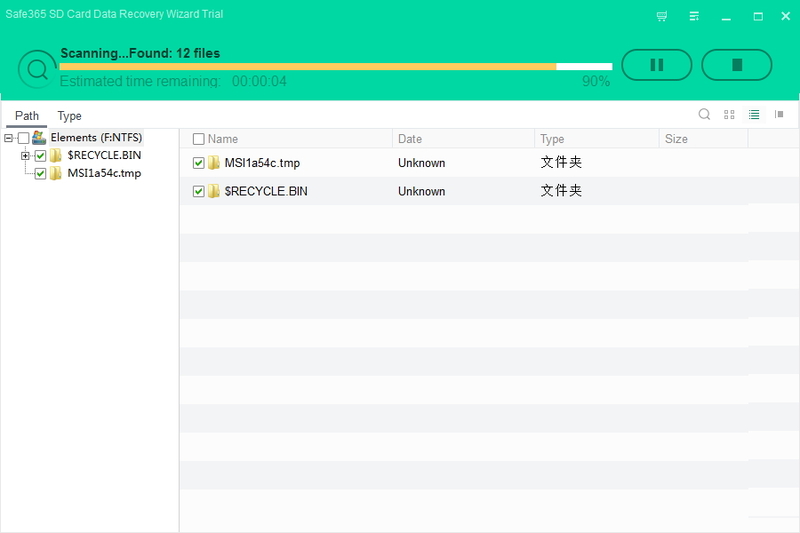 Preview all the listed recoverable files one by one and select out those you want, click "Recover" to get lost data back from Micro SDHC Card. Recover lost files that were accidentally lost or are currently inaccessible, due to a multitude of reasons.